FORT PAYNE, Ala. — (Video Below) At the May 22, 2018 meeting of the DeKalb County Commission, the Commission approved the resolution to make July 20-22, 2018 the Back to School Sales Tax Holiday. 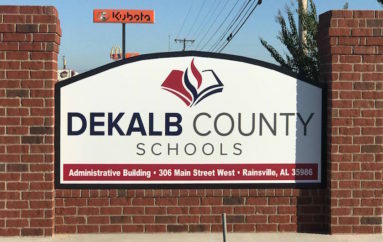 “Of course, school is not out yet but we have to do our Back to School resolution in time to get the information and all the items identified in this process,” stated DeKalb County Commission President, Ricky Harcrow. Tom Broyles updated the Commission on several projects within the Road Department. The department is working on herbicide application. The herbicide must be sprayed ten days prior to mowing. The department is continuing to haul chert to District 1, which is off of DeSoto Parkway. The building on the District 1 property has been started with footing being dug. Regarding the approach work for the new bridge at landfill, Broyles stated, that their part should be completed by next week. Broyles asked the commission to authorize the new service truck bid for new cab and chassis. After purchase of new cab and chassis, the service body can be bid out. The commission approved the request. Luther updated the Commission on two recent roadways that were reclassified. The first being County Road 88 which runs from Pine Ridge to Lebanon. The second road to be reclassified was County Road 651 which runs from Alabama Highway 117 to Highway 75. The reclassification of these roads made them eligible to receive federal funding when available. Chris Norquist addressed the commission thanking them for the work of the new landfill bridge on County Road 212. Norquist reported that employees were enjoying the safer bridge and the project was definitely worthwhile. 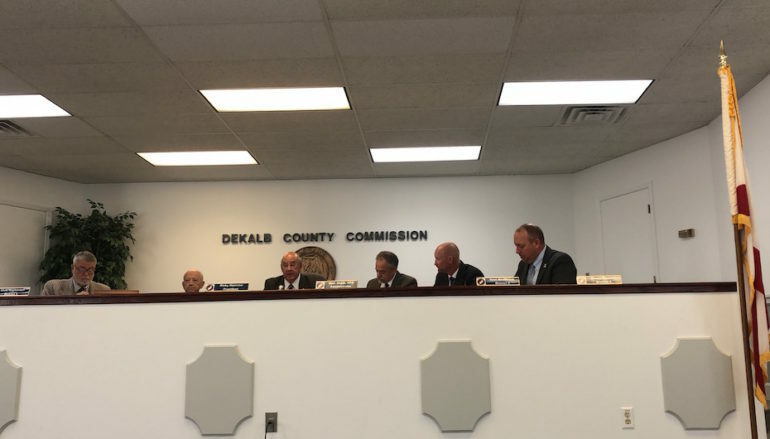 DeKalb County Revenue Commissioner Tyler Wilks asked for a job to be posted that was recently vacated. The Sheriff’s Office brought forward personal changes. The Commission was asked to: hire Christian Furgerson as a part-time dispatcher, accept the termination of Cody Dupree as full time dispatcher, and transfer Brian Whitmire from part time to full time to replace Dupree. 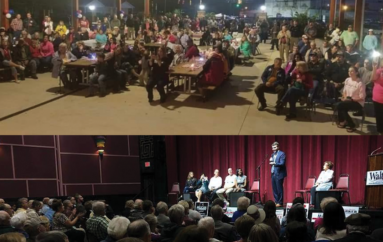 In the jail, the Commission was asked to hire Brandon Dupree and Christina Phillips as full-time Corrections Officers, hire Phillip Henderson as part-time corrections officer and to promote Leia Hitchcock to Sergeant. The Commission appointed JoAnne Keef to the Department of Human Resources Board. 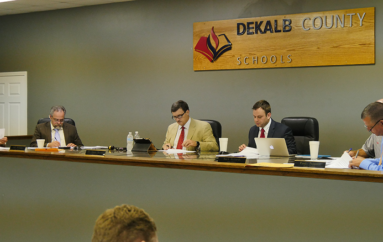 The next meeting will be held on Tuesday, June 12, 2018 ar 10:00 a.m. in the DeKalb County Activities Building.